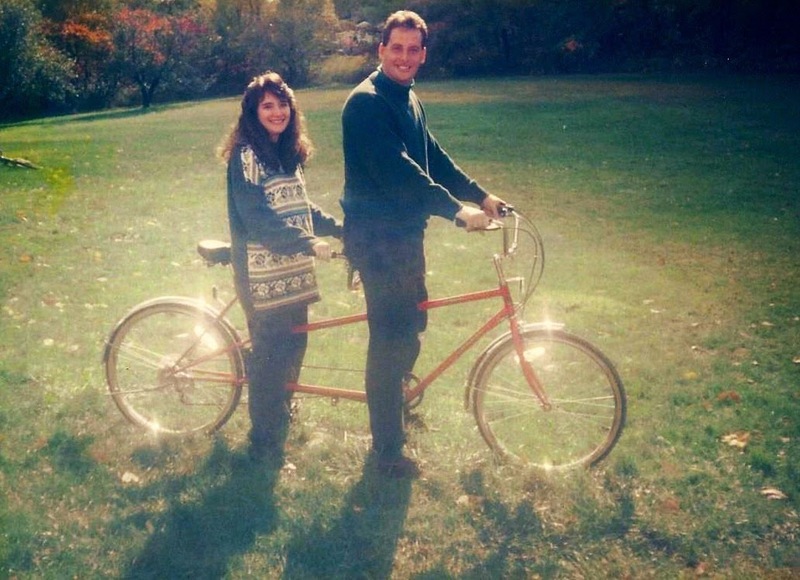 I WANT A TANDEM SO BAD. :) they're so so awesome. Ahhh, the 90s.